Doom update 1.04 is released for players. Doom update size is around a 2.3GB – 2.5GB download. 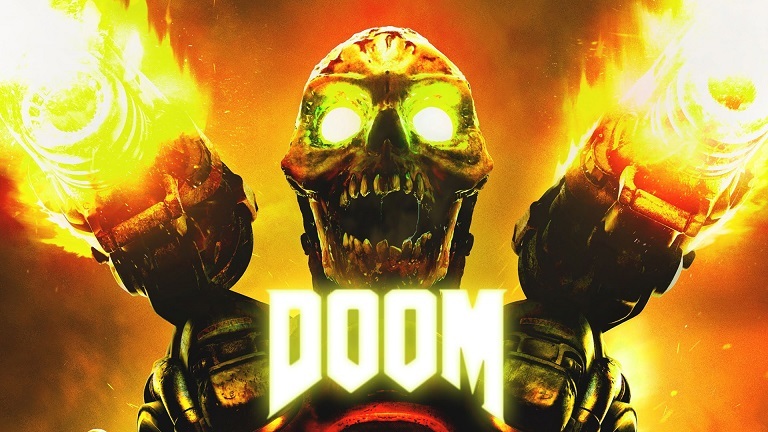 Below is the full list of patch notes for today’s Doom update 1.04. Added Classic DOOM weapon placement/view model option (all modes). Added Photo Mode (You’ll find the new Photo Mode toggle in the game settings. It is available through the pause menu once you are loaded into a map via Mission Select). Updated weapon balance (live as of June 10, 2016). Clan Arena and Freeze Tag now require the winning team to complete 5 rounds in order to win the match. (live as of June 10, 2016). Customization UI has been implemented to show all possible unlocks. Added Original Author to the map info page. Added a timeout for AFK in Lobby. Added a property to allow map authors to choose if SnapMap will auto-manage (hide/show) hand-placed AI. Added Enable/Disable to Shootable Trigger. Added an auto-rollback to previous version for corrupted maps. Improved sorting algorithms for Most Popular map searches. Fixed Steam Friends’ Ultra-Nightmare Helmets not populating the map. Fixed freeze when opening weapon wheel at more than 142 FPS (PC). Doom update 1.04 fixed quit to desktop when clicking campaign after initiating Dev Mode (PC). Fixed “IDKFA” Trophy/Achievement not properly unlocking (all versions). Fixed PS4 crash when reloading checkpoint in Foundry. Doom update 1.04 fixed some occurrences of the “Every Nook and Cranny” Trophy not unlocking after collecting all Doomguys (PS4). Fixed an issue where the game required Internet access (Xbox One). Fixed Asian language font issues. Doom update 1.04 fixed AI pathing error with certain types of props. Fixed error where multiple maps share the same Map ID.